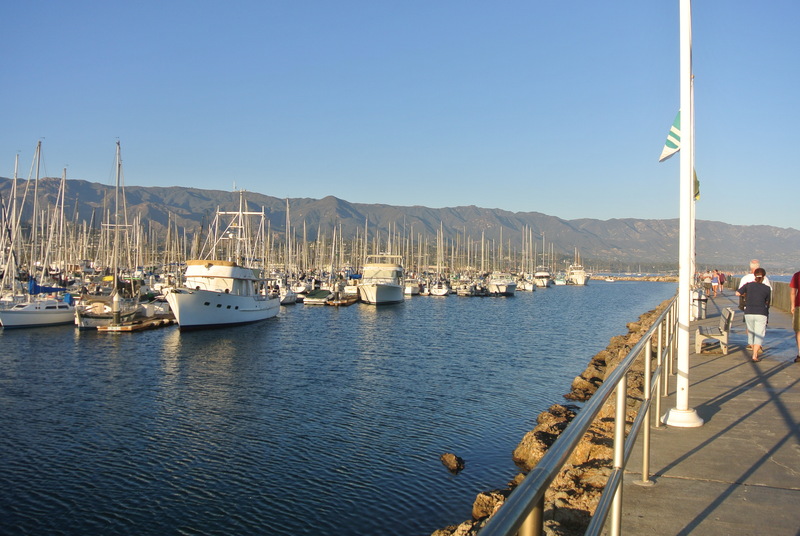 There are so many places to travel in California and Santa Barbara was high on my list. With its history rooted in Spanish influence which is so evident in the architecture, I just had to take a drive up the coast to visit. We took a stroll on the main strip, walked around the Santa Barbara Mission and then a drive over the mountains into Santa Ynez valley. 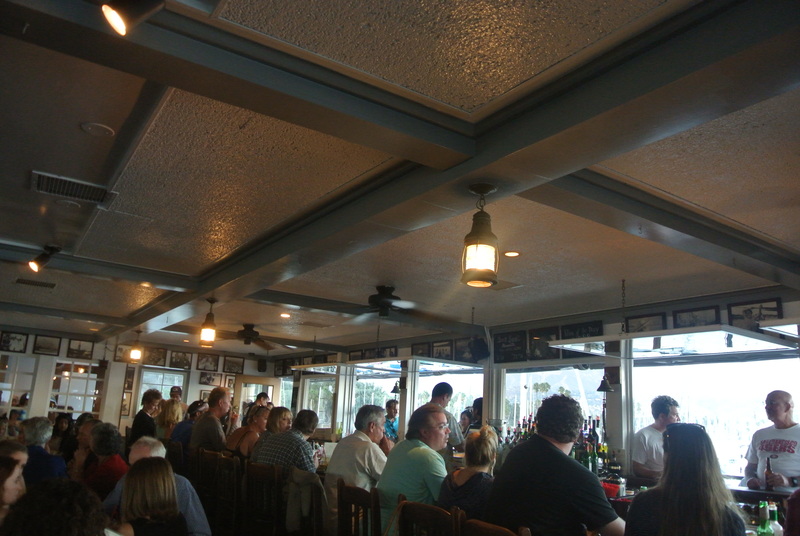 Before heading home, we stopped by the harbour to grab dinner at Brophy Bros, a clam bar and restaurant. Being by the ocean and having such easy access to fishing vessels its no wonder this place specializes in fresh seafood. 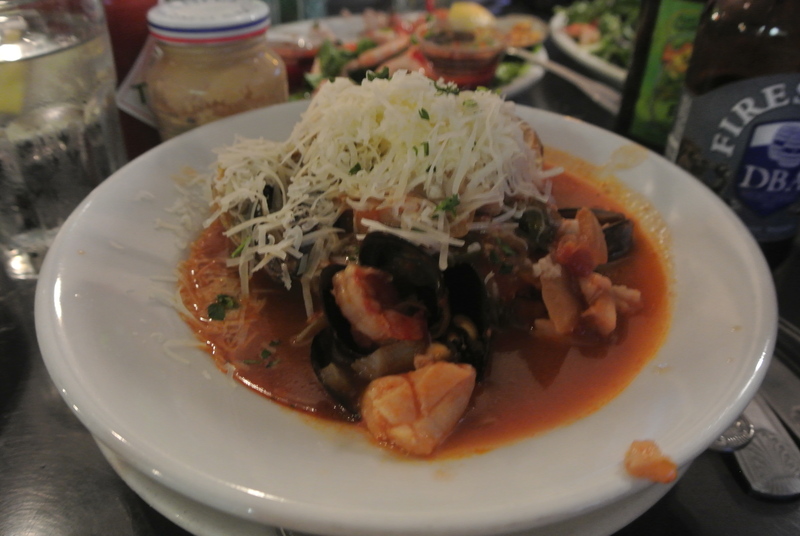 The oysters, clams and peel and eat shrimp were sweet but the highlight was the Californian staple, cioppino. Prior to my trip I only heard and saw cioppino on episodes of Diners, Drive-ins and Dives on the Food Network so it was great to finally try it. To me, stews are a hearty winter dish but the cioppino is a great summer version with a strong tomato base full of the day’s catch – this one had clams, mussels, scallops and shrimp. So tasty and full of flavour! 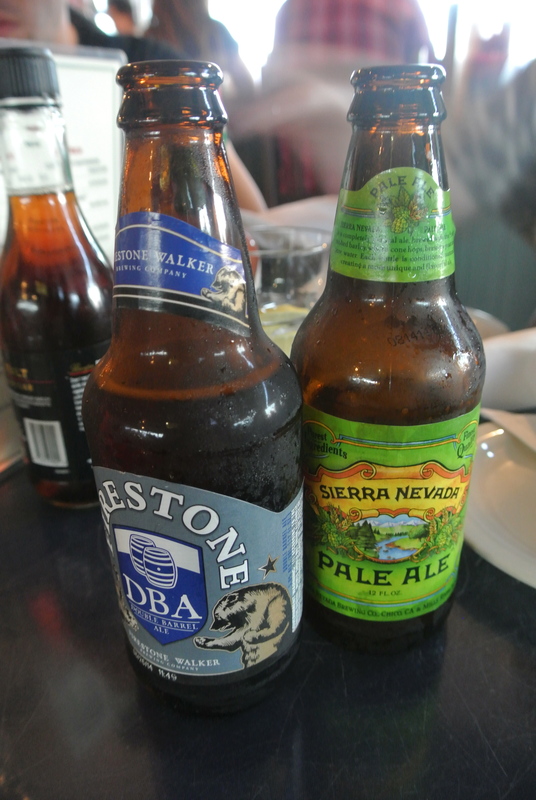 Local craft beer – Firestone and Sierra Nevada. 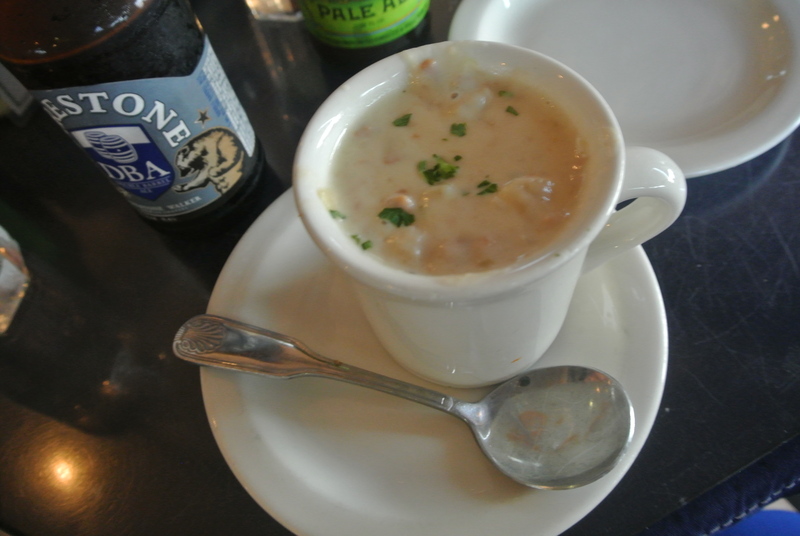 A cup of homemade clam chowder. 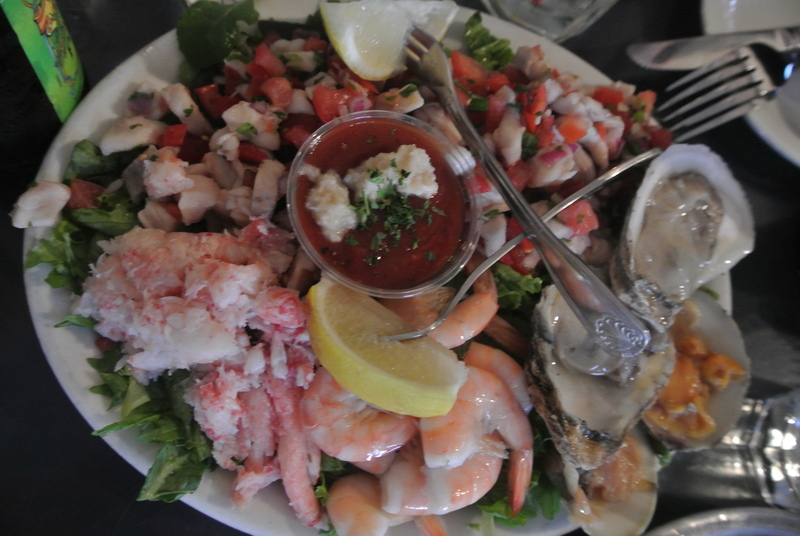 The cold combo platter – crab meat, ceviche, oysters, clams and peel and eat shrimp. 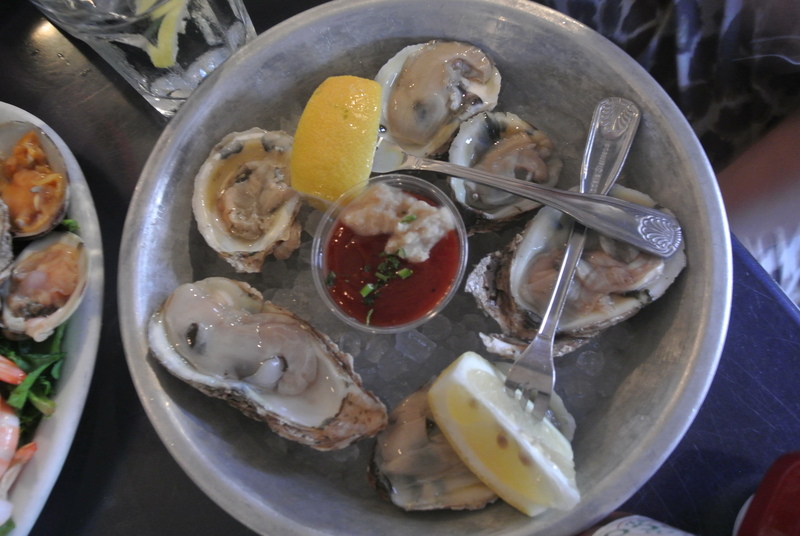 Half a dozen fresh raw oysters. 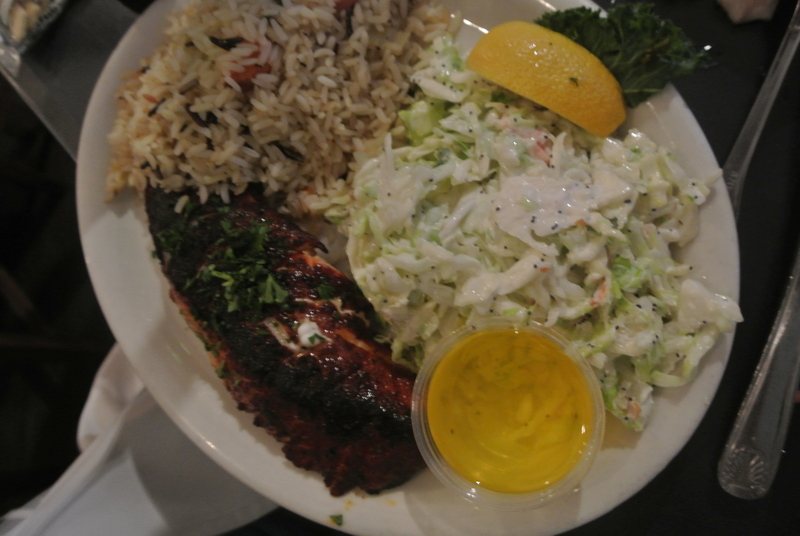 The special of the day, blackened grilled sole with rice pilaf and coleslaw. The California staple – cioppino. 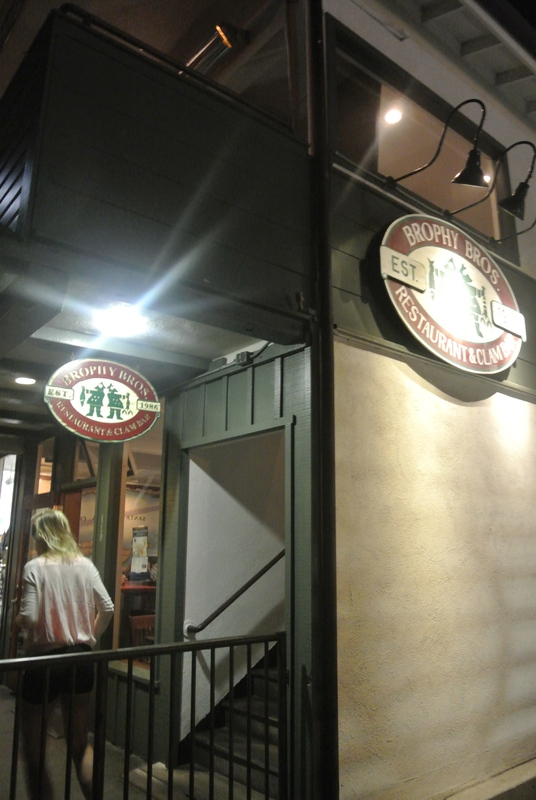 Brophy Bros in Santa Barbara. The view from the bar and patio of Brophy Bros.